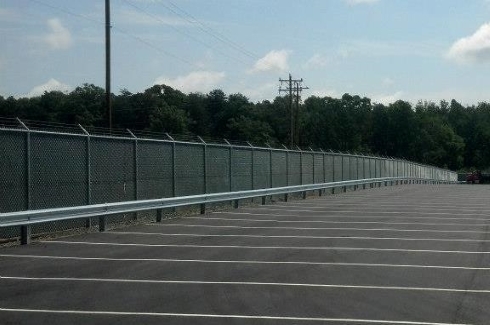 Commercial/Industrial Fencing and Guard Rail — Gaston Fence Co., Inc. Regardless of the project size or scope, our clients deserve the best; the best quality, workmanship, service, and choices available to them. 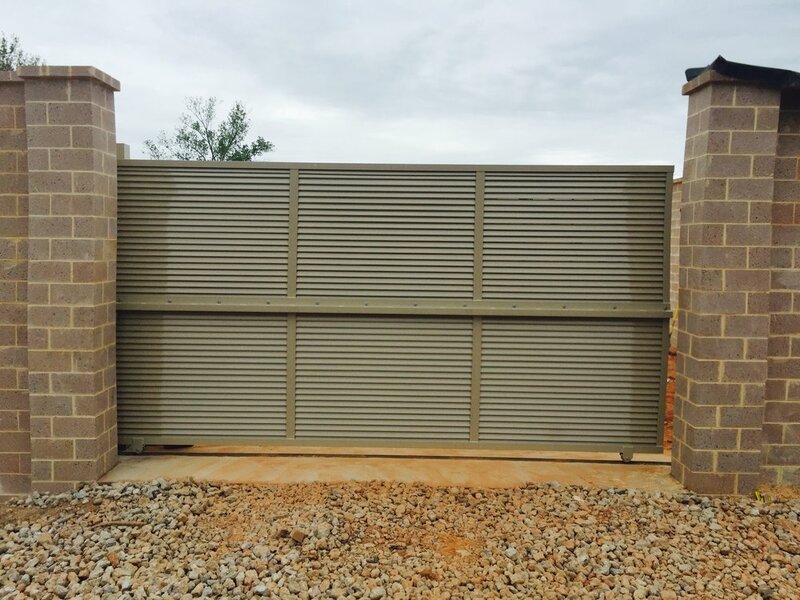 As an industry leader, and authorized dealer for many of today’s most sought-after products, Gaston Fence Company is proud to offer several options and fencing solutions to our customers. 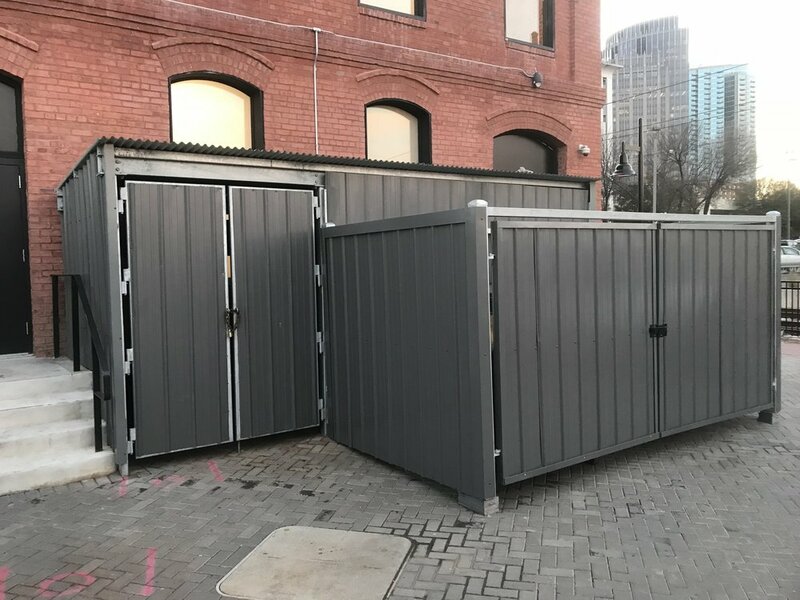 Some of our most popular commercial fencing options include chain link fence, aluminum or steel ornamental fence, guard rail, bollards, and access control/gate control systems. 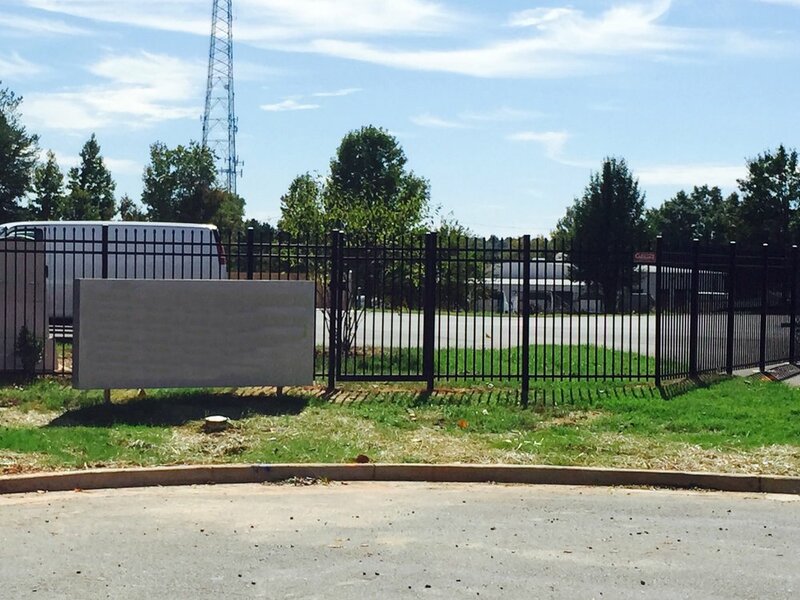 Whatever your need, we have the right fence for you! 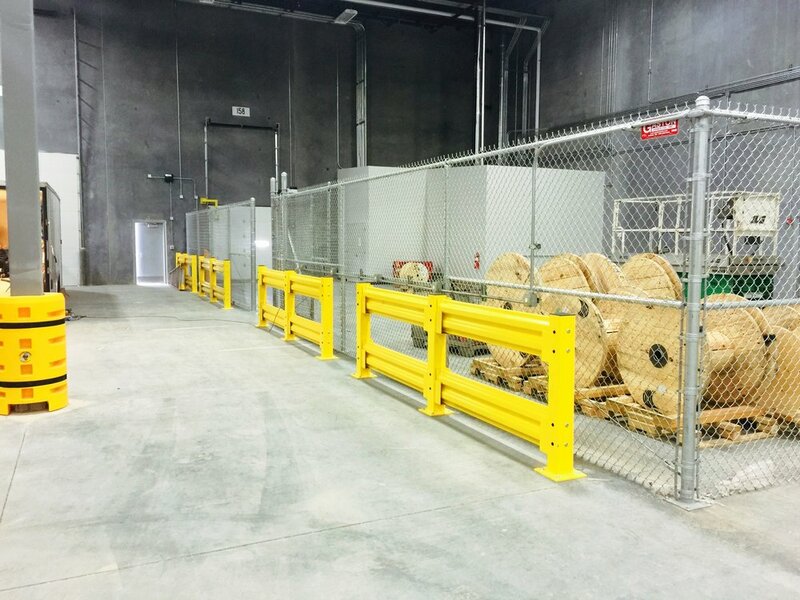 We are a licensed, drug-free company with high security clearance. Copyright © 2018 EServe Inc. All rights reserved.